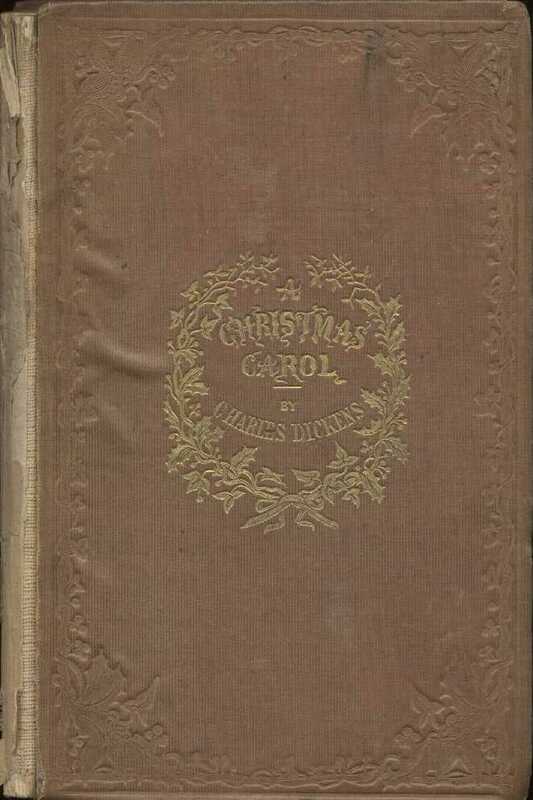 A Christmas Carol in Prose; Being a Ghost Story of Christmas – A Christmas Carol is a novella by Charles Dickens, first published in London by Chapman & Hall on December 19, 1843. The novella met with instant success and critical acclaim. A Christmas Carol tells the story of a bitter old miser named Ebenezer Scrooge and his transformation into a gentler, kindlier man after visitations by the ghost of his former business partner Jacob Marley and the Ghosts of Christmas Past, Present and Yet to Come. The book was written at a time when the British were examining and exploring Christmas traditions from the past as well as new customs such as Christmas cards and Christmas trees. A Christmas Carol remains popular—having never been out of print—and has been adapted many times to film, stage, opera, and other media. I have several things to say about this. Charles Dickens is an excellent writer, but I ordered this for English class, and I could not use it. It says unabridged on the cover, but it is different from the original version. Also, there are supposed to be 5 chapters, but the publisher split them up incorrectly into just 3. 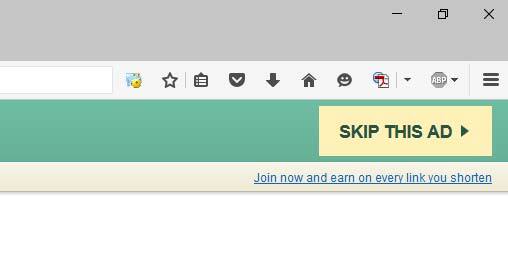 The quality is bad, and the pages are to big. This is not worth $6. It comes with a free audiobook, which is the correct version of the book. So the only reason to buy this is for the audiobook. Also, this is a crime of false advertisement. It said clearly on the cover UNABRIDGED but it is not unabridged! I would not recommend this to anyone.